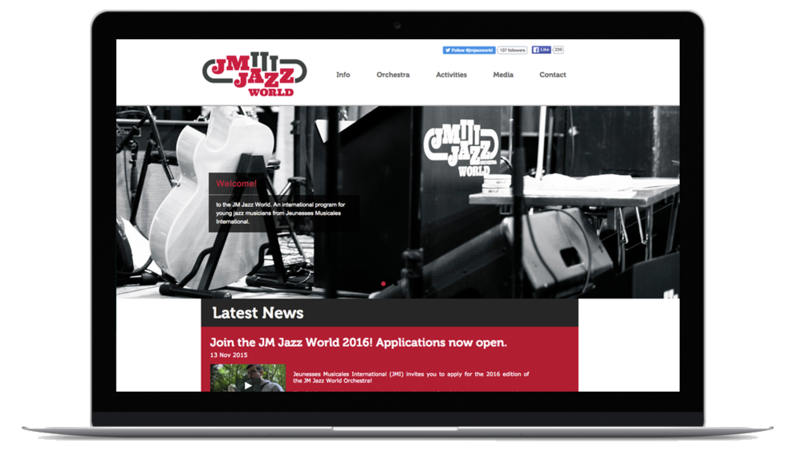 The JM Jazz World program is JMI's international platform for jazz and youth. It covers the JM Jazz World Orchestra, international summer jazz camps, projects, other ensembles, tours and exchanges between JMI member countries. Gain experience working under the highest professional standards, perform at major concert halls, theatres and festivals, and collaborate with outstanding jazz musicians from around the world. Find out more on JM Jazz's website! 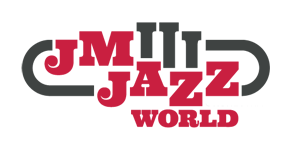 Discover the history of JM Jazz, read about the previous editions, listen to upcoming artists and find out how to get involved! Do you know about our other programs?